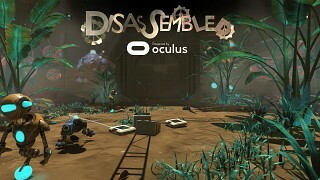 Disassembled is a game show based arena shooter set in the futures where you will be pitted against waves of wacky bots. 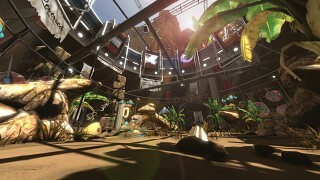 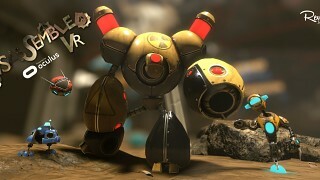 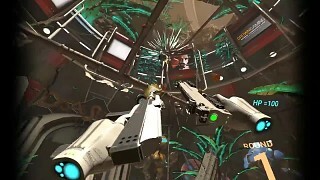 Disassembled, a new breed of wave based shooters. 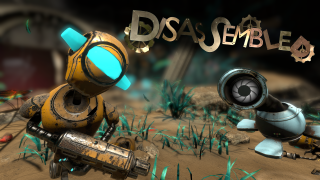 Enter the arena of Disassembled the futuristic game show where you will start from the bottom and work your way up the celebrity ranks by surviving an onslaught of carnage against wacky bots. 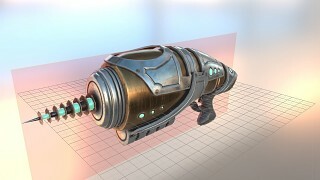 Travel from sector to sector earning in game currency from every show to improve your arsenal and defences, from minions that fight for you to full automated turrets. 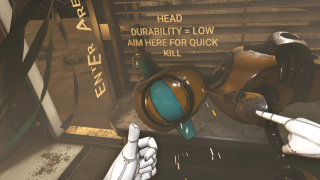 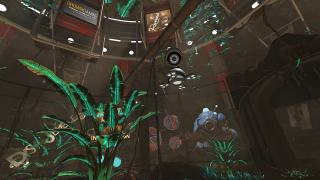 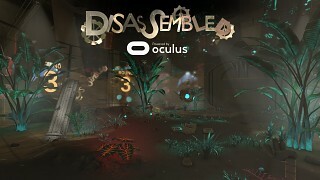 Disassembled is best experience with 360 setups.